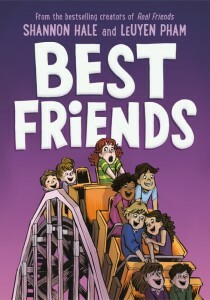 Best Friends is the vividly honest follow-up to the runaway bestselling graphic memoir Real Friends. Sixth grade is supposed to be perfect. 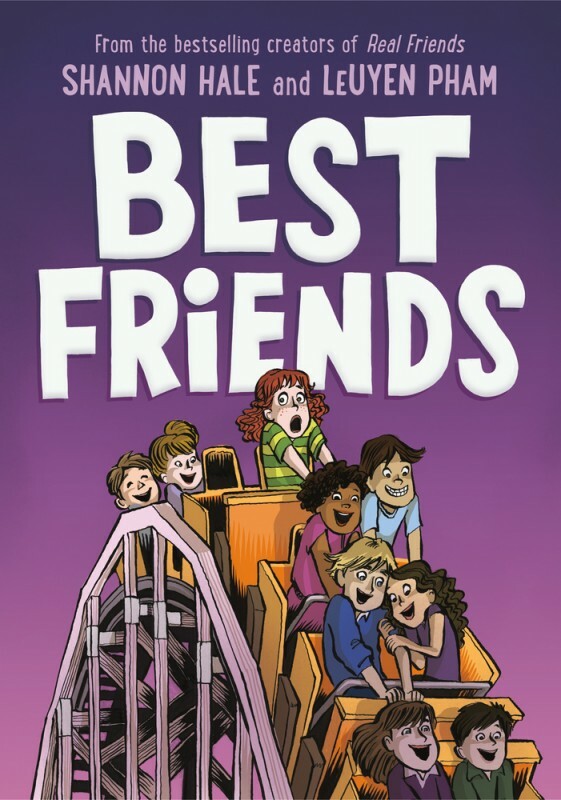 Shannon's got a sure spot in the in-crowd called The Group, and her best friend is their leader, Jen, the most popular girl in school. But the rules are always changing, and Shannon has to scramble to keep up. She never knows which TV shows are cool, what songs to listen to, and which boys she's allowed to talk to. Who makes these rules anyway? And does Shannon have to follow them? Or should she follow her heart?